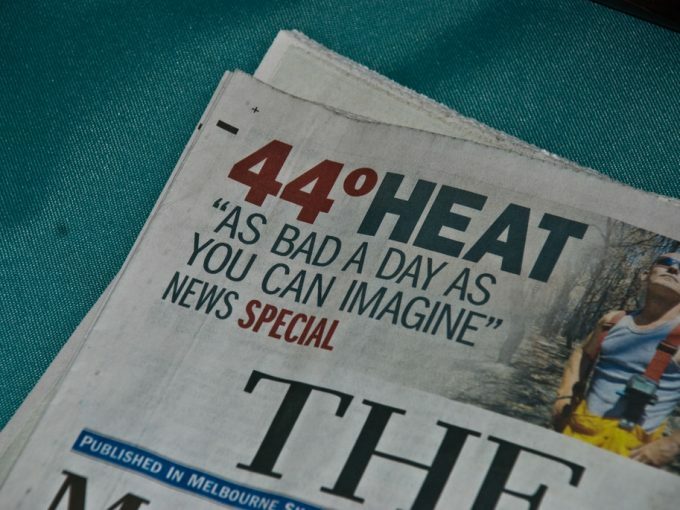 A review of electricity pricing policy by RMIT academics has found little consideration of the health and financial risks to vulnerable groups during heatwaves or hot weather. Increasing pressure to manage electricity demand during peak periods has led to policy recommendations for cost-reflective pricing, which could result in higher prices for electricity during hot weather. The paper Electricity pricing, heatwaves and household vulnerability in Australia takes a closer look at how these policy recommendations have considered heat vulnerable groups. Typically electricity pricing reforms consider the financial outcomes for ‘average’ households, with less attention paid to the disproportionate negative outcomes for smaller numbers of vulnerable households. 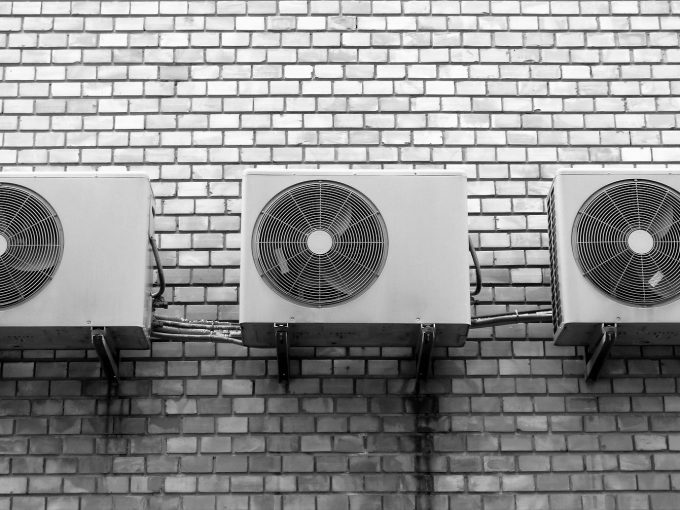 The elderly, infants and chronically ill who may be reliant air conditioning to maintain their health could face significant bill increases or see health risks exacerbated as a result of cost-reflective pricing. Health and financial risks during heatwaves are exacerbated by low incomes, poor quality housing, inability to make changes to housing or appliances, as well as social isolation, leaving no or few options to staying cool during heatwaves. The paper also found that public messaging, which is sometimes used in heatwaves to encourage reductions in electricity use when demand may exceed supply, is also likely to exacerbate risks in heat vulnerable households. 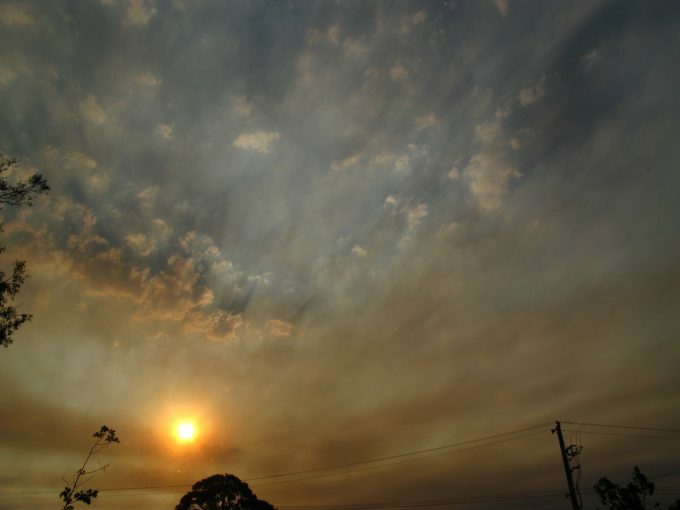 Extreme heat has caused more deaths in Australia than all other natural hazards combined, and the duration, frequency, and intensity of hot weather is predicted to increase. “We experienced the highest average monthly temperatures in Sydney and Brisbane in January 2017 and Canberra experienced the highest daytime temperatures on record”, said Halley McCann, one of the paper’s authors. “These increases in heat events require better consideration of the intersect between electricity pricing, health, and financial wellbeing to prevent vulnerable groups becoming disproportionately affected”, said McCann. 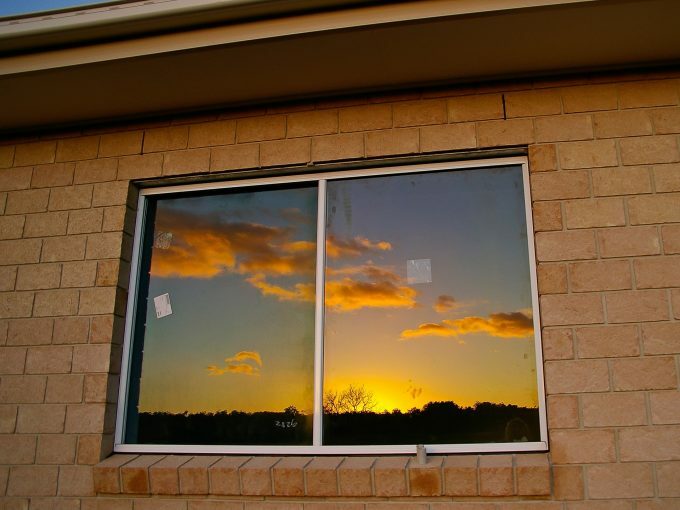 The next stage of the project involves fieldwork with vulnerable households and their service providers in Melbourne, Cairns and Dubbo to understand current effects of hot weather and the possible impact of cost-reflective pricing. “This research and findings will aim to inform effective, efficient, and equitable approaches to policy to reduce risks facing heat vulnerable households ,” McCann said. The final report for the project will be published in October 2017. Significant urban policy and planning efforts have been directed at the problem of rising heat in cities.